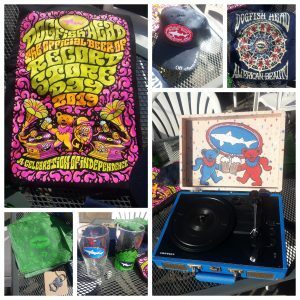 When great beer and music collide we get some pretty sweet giveaways! Record Store Day is all about the independent Record Stores. Get out, support local, get some sweet tunes and come enjoy some Dogfish Head with us! 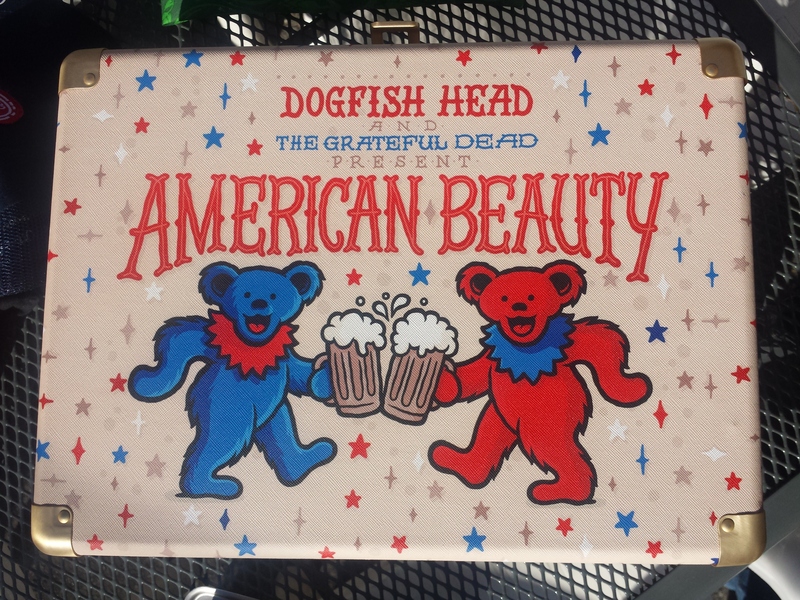 We will be tapping Sea Quench, Flesh & Blood & American Beauty at 11:30am. There will be giveaways and tastings 4-6pm. T-shirts, Hats and the Crosley American Beauty Record Player will be Raffled off. Entries are accepted all day/night long, Winners drawn on Sunday. To enter: bring in a receipt from your music purchase from any Record Store, write your Name & Phone Number on it, and drop it in the box.